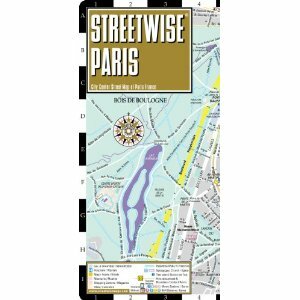 I’m using a “Streetwise” map of Paris, and it’s wonderful. It has just enough detail to be useful without being overwhelming, it seems to be very accurate (we’ve only gotten lost by not consulting it), and it’s laminated which has come in handy more than once. I was remarkably slow, however, in learning that when a building takes up two square inches on my little tiny map it means that building is huge. Gargantuan. The biggest pile of carved rocks you have ever imagined, times two. The Louvre? Is huge. 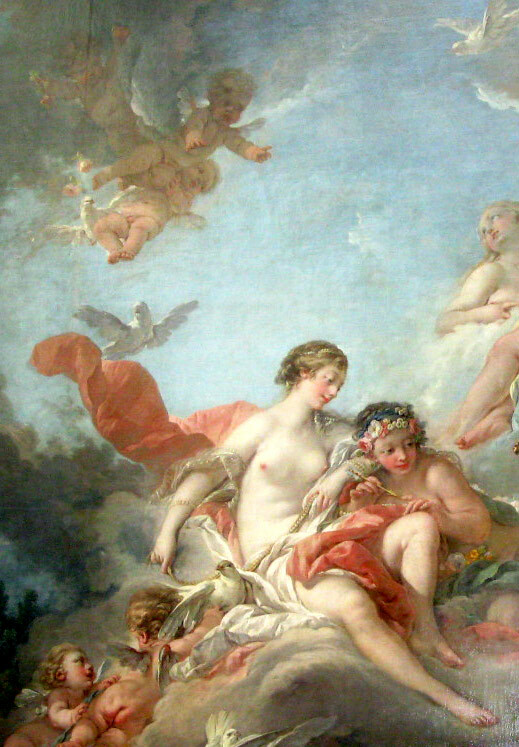 We’ve spent the better part of two days there now and several docents have nodded graciously in recognition at seeing us in the French painting galleries multiple times, but we’ve only just begun to see what is enclosed in that space. 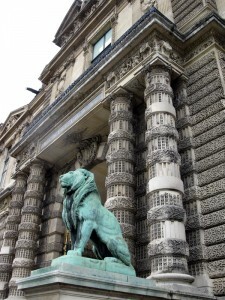 This is the Lion Gate. 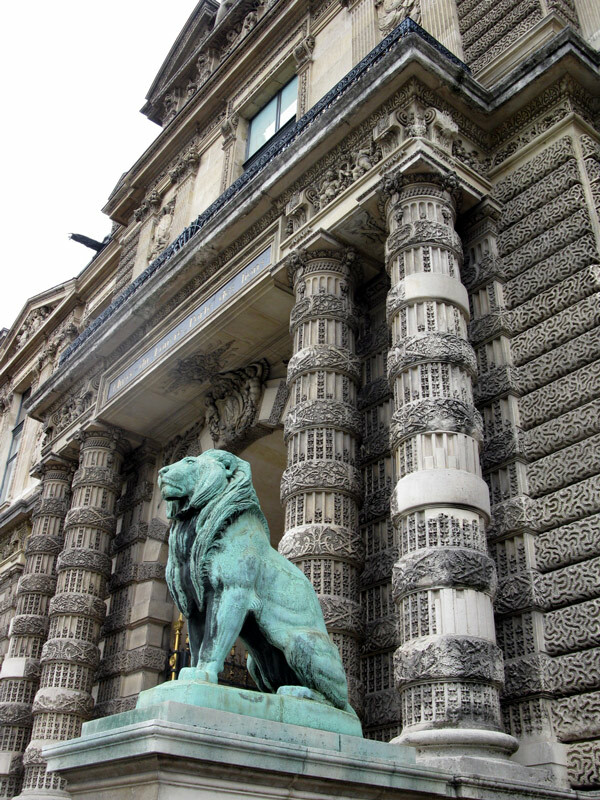 I couldn’t get anything in the photo for scale because the lion is on a 10′ plinth. And he’s huge. This entry was posted in art, meta, Paris, Travel and tagged painting, spring on April 9, 2012 by APo.